The concealable bulletproof vest can be hidden beneath a durable blue jeans jacket, as one protective assembly for all of your needs. 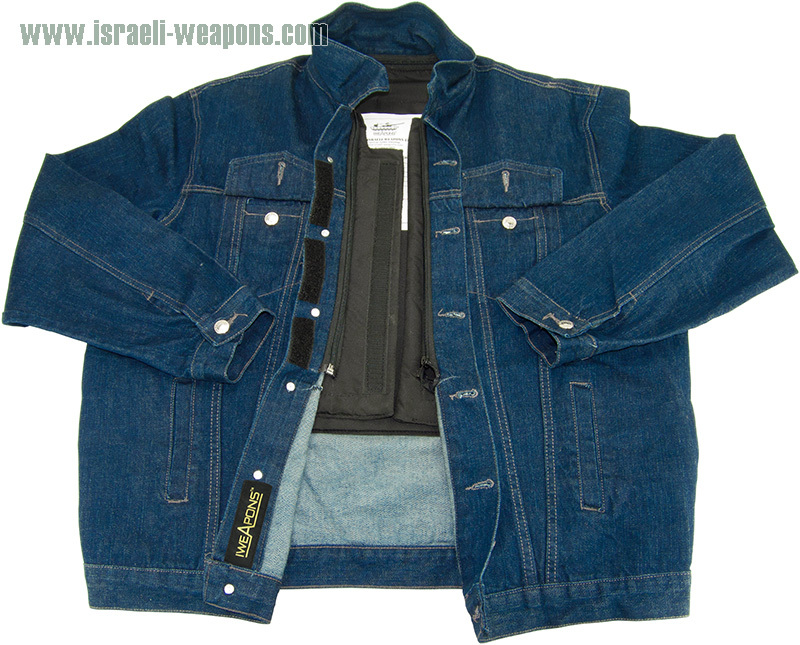 You can rely on the innovative Israeli Weapons technology of this vest to protect you with NIJ IIIA bullet resistance. 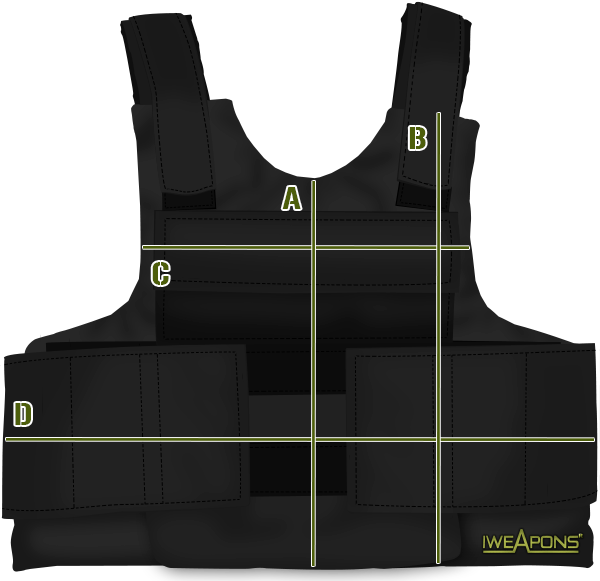 Body armor configuration meets NIJ standards and the vests are proven effective and have been tested in the field. You never know when you may need the protection of a bullet proof vest, and this jeans jacket can be a great addition to your wardrobe. A stylish jeans bulletproof jacket design allows you to be protected in comfort and style. This durable jean material can withstand rugged conditions and is washable; further, it is partially water resistant and can be treated with water-resistant products. Really like the jeans, shame i do not need a bulletproof vest. This would be ideal for agents who have to go undercover. I think this is only for people who wear jackets because i prefer the coat model. Do i need some kind of an official licence to buy this jacket? What is procedure to place my order? It would be totally epic to have one of these. Where i place an online order if i’m not from Europe? Can i remove the ballistic protection so i can wash the jeans jacket it self?